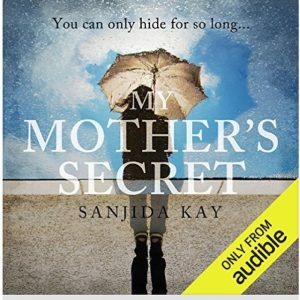 Cover reveal for My Mother’s Secret in paperback! 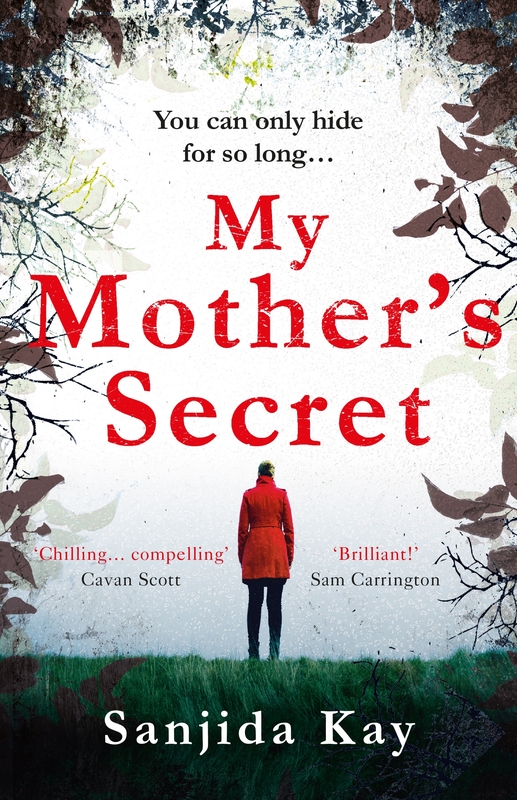 I love the new cover for the paperback of My Mother’s Secret. It’s not radically different – apart from Sam Carrington says, ‘Brilliant!’ on the front cover – but the colours are really eye-catching. 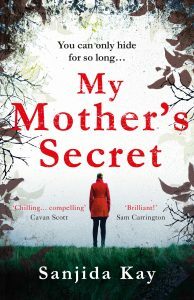 It’s out 4 October. The audio version is here already, if you feel like giving that a spin! And in other news, The Stolen Child, will be published in Poland in autumn, with a gorgeously atmospheric cover.